We talk a lot about side hustles here on Single Moms Income. It’s a great way to earn extra money, do work that is more fulfilling, and maybe even launch a business. 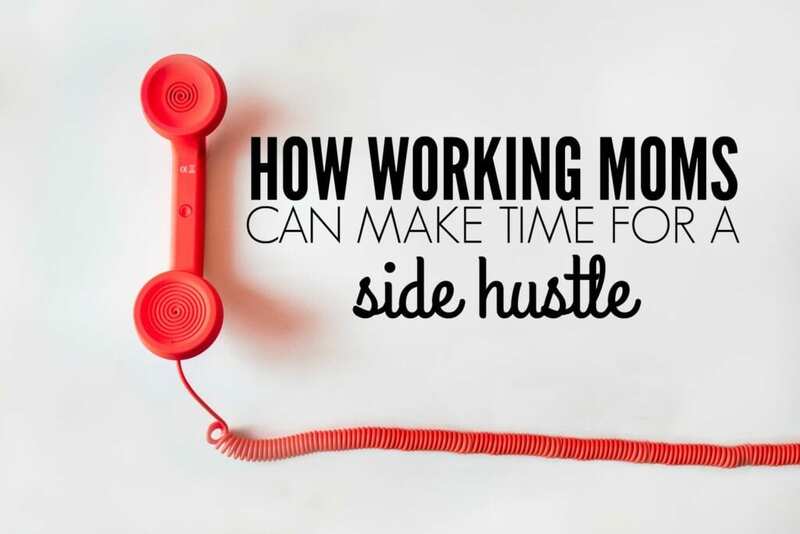 Side hustling can require a lot of energy, time, and effort when you are first starting out which is a lot to ask from anyone who already works a full-time job. 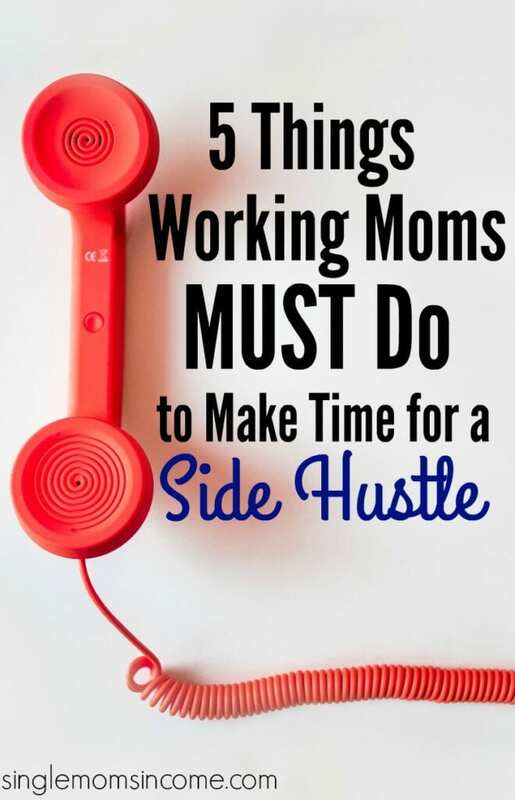 For moms who already multi-task enough between their job and taking care of the kids and household, finding the time to establish a side hustle to earn more money can seem even more difficult. Some people will tell you that it’s impossible to do all three and be good at it, but the key to managing it all starts with determination, time management, and the honest realization that you aren’t perfect Here are 5 ways to help you manage motherhood, your full-time job, and you side hustle. When you take on a the responsibility of starting a side business, the best thing to do is get organized first. Find out what you need and the tasks you have to perform in order to be successful. Then, determine when the best time is to work. For me, I like to get up early and get some of my side hustle work out of the way before I leave for work during the week and even when I’m off work during the weekend. I personally love the feeling of having my work completed early and having the whole day to look forward to. If you prefer to work at night, you can also stay up late after your kids go to bed to get things done or work while they are at school depending on your schedule. To make the most of your side hustle work, start using a planner and prioritizing tasks for the day. List out three main things you’d like to accomplish for the day to narrow down your focus. I usually set a main task for the morning to complete while the rest of my family is sleep, during my lunch break, and at night after I put my son to bed. I also use my planner to jot down important appointments, activities at my son’s school and other reminders to keep me on track. You can also set reminder alerts on your phone each week. You can’t do everything at once so just take it day by day, accomplish what you can, and work around your family’s schedule. Eliminating distractions is another great way to manage your time and get more work in without having to sacrifice other areas of your life. When it’s time to work on your side hustle, it’s best to work in silence, turn off the television, stay away from social media and enclose yourself in an empty room. When I’m in the zone and feeling productive, I get so much more done than if I’m sitting on my laptop in the living room while everyone else is watching television. If your side hustle requires you to work out of the home anyway, you won’t have to worry as much about distractions but it’s always a good idea to identify what distracts you from getting work done and remove it to gain back more time. As a hardworking mom, it’s so important to establish a support network of friends and family who can offer help when needed. If I were to say that I manage my household, full-time job, and side hustle all alone, I’d be lying. Everyone needs help and the busier you are, the more you should outsource tasks to people you trust and soak up as much support as you can get. This includes allowing a family member to babysit, asking your significant other to cook dinner and do dishes on a night that is busy for you, and having a friend help you with a task so you can spend more time with your kids while they are home. When you are busy juggling everything, don’t forget about taking care of yourself and setting time aside to rest. Even if you have to remind yourself by jotting it down in your planner, it’s very important to have down time no matter how busy you are. If you are staying organized and prioritizing tasks, you may even get ahead on your work so you can take a day off. If you work practically 7 days a week like me, schedule time during the day where you don’t do any work and just relax and enjoy your family. Take your kids to the park, take a nap, go on a walk, hang out with a friend for their birthday, and just enjoy life. Work will always be there, and it’s best not to spread yourself too thin by saying yes to every opportunity and neglecting your free time – that’s not the best way to balance all that you do. You should have almost as much time to rest as you give yourself to work. Consider why you are working so hard. Are you trying to meet a financial goal like paying off debt? Are you saving up for a house or large purchase? Most people don’t just start side hustling for no reason. They often want to earn more money for a specific reason. 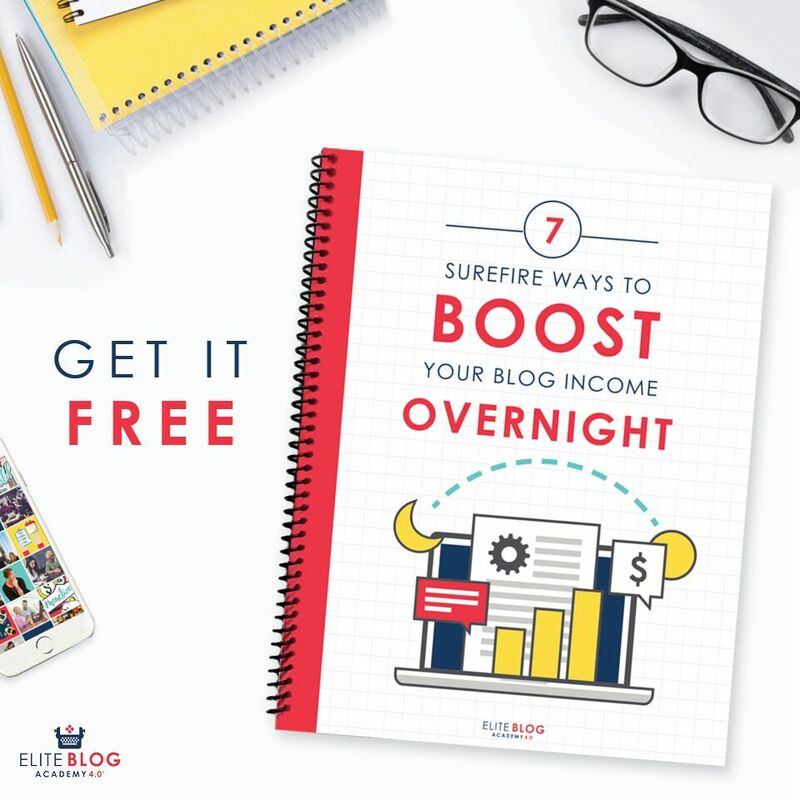 Maybe you want to earn enough money to leave your regular job. Maybe you want to beef up your emergency fund before you relocate. Whatever the reason is, just remember that your current situation is only temporary. We all go through seasons in life. If it’s your season to hustle, embrace it, work productively, and do the best you can. Remember that soon enough your schedule may change, or when you reach your goal you can slow down once again. Side hustling and working full-time has taken my family on a wild roller coaster ride right along with me. But I communicate clearly about what I’m doing and why so we are all on the same page. No matter what, your child’s well-being and happiness should be number one because kids are only kids for such a short period of time. Cherish the current era of life that you are in by being open to these tips for establishing balance and be hopeful for your future accomplishments. Have you ever had to manage work and parenthood before? How did you make it work? Great article! I always wonder how bloggers do it all. Out of curiosity, what time do you wake up each day to get your side hustle done? Thanks Valerie! I get up around 5am on week days and 7am on weekends to get some work done early. Those are ideal times to get up but sometimes it doesn’t work out and I just have to make use of the time I have. Great post! I think viewing it as temporary is one the best things you can do to help get through a tough time when you overworked and feeling stressed. Having that mindset can definitely help you through rough times. I now work 2 hours/day. Got enough time to do client work and also create a freelancing course (plus design the website for it). I do prioritize like crazy and am very picky with my tasks. This allowed me to free up more time and focus on what’s bringing in the most money. Prioritizing helps me a lot as well. That’s great that you only work a few hours each day. I find that working during the times when I’m most productive allows me to get a lot more done in less time. Yeah, it’s true. The problem with my schedule is that I work during the evenings and most of the time I’m dead tired. I am clearly in no position to do work, but I have. Can’t wait for the little one to go to the kindergarten (in an year or so) and I’ll free up some morning time. That’s gonna really boost my business. But I’m still very grateful that I can earn a good income and take care of my kid. Sounds a lot like my current state right now. I almost always take a 3 hour nap during the weekend to recharge. Getting organized and limiting the responsibilities I set for myself each day helps. This is a TERRIBLE arcticle that will make every HUMAN mom feel like a failure. Guess what???? You can’t mom and work outside the home full time and side hustle. And what if you don’t have support? This is just made to make people feel like failures when really they are just human. Sorry. Lean out. You don’t have to hustle. Just do your best. The system isn’t set up for you to succeed and until it is you will just burn yourself out. Look for support, yeah like a spouse or a safety net? Women can’t and SHOULDn’t be asked to do it all. I’m sick of this work hard play hard mentality. When do you rest????? Sometimes to get ahead you have to make sacrifices. I went through a couple year period where I worked a TON To get ahead (and No leaning out wasn’t an option, and usually is already done by single parents.) I don’t think working full-time and side hustling is something that should be done long term but sometimes it’s the best option you have.